WE NEED HELP! – Stop Bombing Indonesia’s Mentawai Reefs! USA - We at Mangrove Action Project (MAP) are reaching out to other NGOs involved in seafood issues to ask your help in spreading the word concerning imported tropical shrimp. Today, shrimp is the number one seafood consumed in the US, surpassing tuna in 2001. 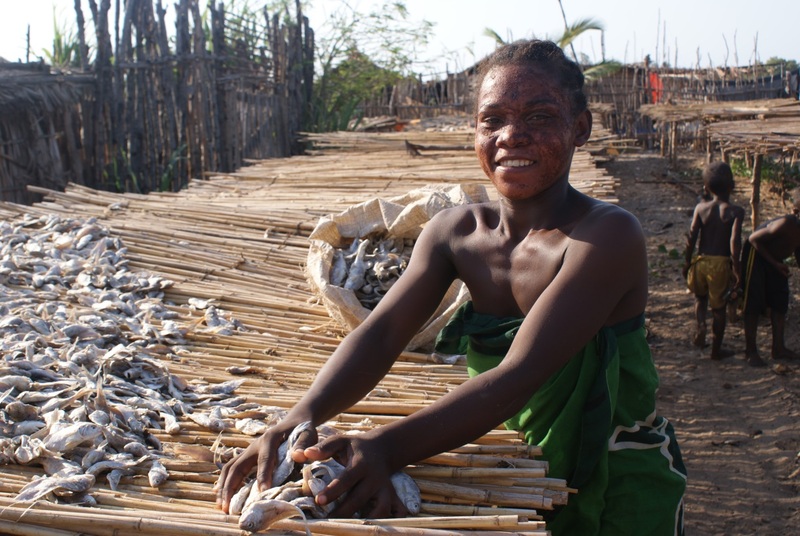 90% of that shrimp is imported from the Global South, and produced in ways that are destructive of both the marine environment and the local coastal comminities who depend on the sea for life and livelihoods. We are working to reduce this consumption demand in the US, which drives the very destructive expansion of the shrimp aquaculture industry. 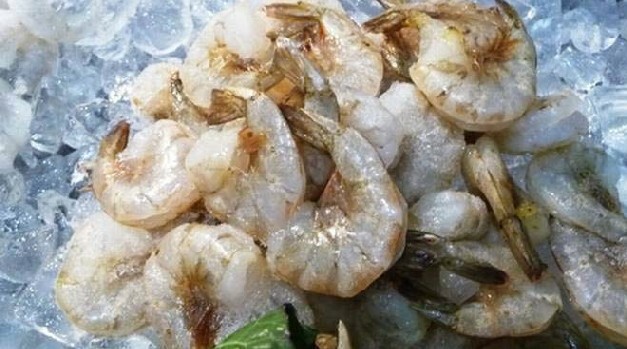 MAP is part of a global campaign that aims to reduce US Consumer appetite for those all too plentiful imports of shrimp or prawns from Asia, Latin America or Africa. Please contact us if your organization is interested in joining our growing network and global alliance to stop this destructive industry. We need your help in reaching out to the general public. Please also help us get "signatures" onto our recently launched Avaaz petition. The more signatures we can muster, the better! Editors note - This story is co-written by former MAP-Asia Volunteer Intern, Sylvia Paulot from Madagascar. Sylvia interned in the MAP Asia office in Trang, Thailand and with our project at Phra Thong Island in Phang Nga (May-Aug. 2012). 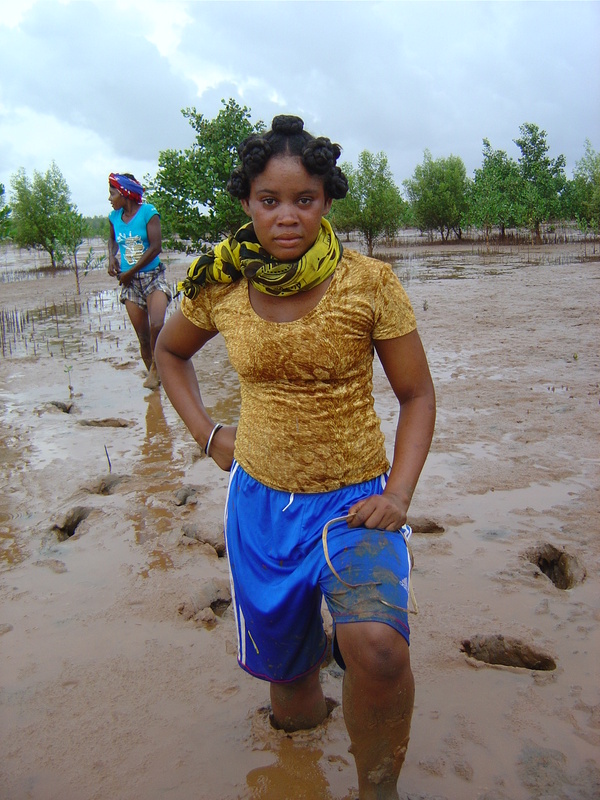 She became very keen on mangroves while with MAP in Thailand and upon returning to Madagascar she joined Blue Ventures Conservation as a Mangrove Conservation Officer based in Tulear. 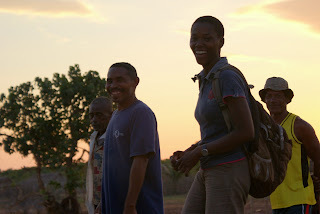 MAP wishes her well in new job hopes to continue to interact with her on conservation issues. Video by Chumporn Sangvilert and Yanapon Musiket. Could social enterprise hold the key to saving our oceans? Editors Note - It is good to see that the famous Monterey Bay Aquarium Seafood Pocket Guide still Red Lists Imported Shrimp! They almost delisted it as a "Good Alternative" about two years ago. So this is a good thing to see them keep imported shrimp on their red list! I wish to inform you that we at Mangrove Action Project have been alerted of gross official negligence in following proper procedure regarding a required Environmental Impact Assessment (EIA) for the a port facility proposed for Lamu, Kenya. Apparently this questionable EIA has already been submitted to NEMA since Feb 14, but the necessary public notice and request for comment was not given, In fact, only a few select stakeholders were notified, giving them 30 days to comment. And now the deadline is passed!! We at MAP must strongly protest this illicit procedure, and ask that proper public notice and time for comment be given. 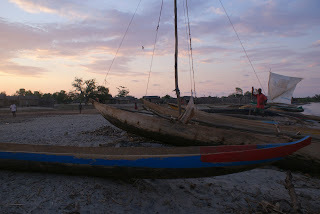 MAP is an international network, working for over 21 years to conserve and restore our planet's still threatened mangroves, and we have already been contacting our network to publicize this issue at Lamu because of the threat to the mangroves this port proposal poses. It would be a sorry follow-up to now report that required public notification and comment period were not allowed. I ask you now, how can one get to comment if he/she is not aware that the report is out. And now, with no time to read a 200-page document and comment on its contents, we see a grave credibility issue brewing. Let us face the facts; the law has been broken, as it is NEMAs duty to carry out a public forum which is announced at least two weeks in advance as per the EMCA Act. We ask that you extend the comment period to at least two weeks to a month to allow public review and comment on this important issue. We at MAP await with deep concern your prompt reply and hopeful remedy of this troublesome situation! Blue Forests Team, Blue Ventures. people here are linked with the mangrove forest at every turn. selling fish and stealing whatever possessions they have in their homes. 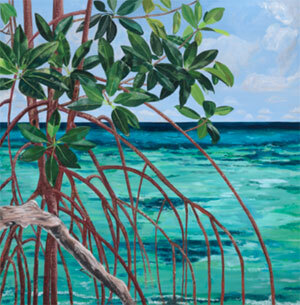 home, as they nimbly hop through the mangrove prop roots and never misstep in the deep mud. 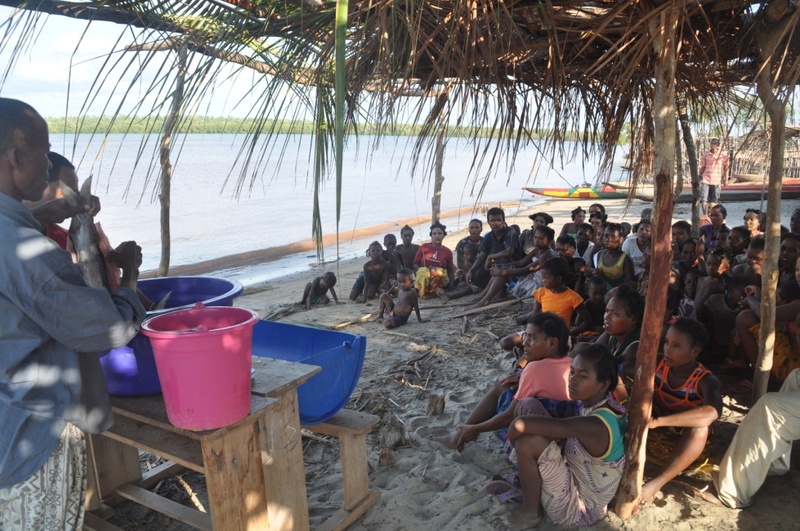 although the salted fish training was intended for men, the audience ended up being mostly women. 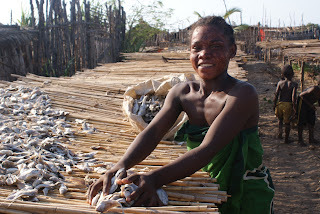 making the salted fish in many families. 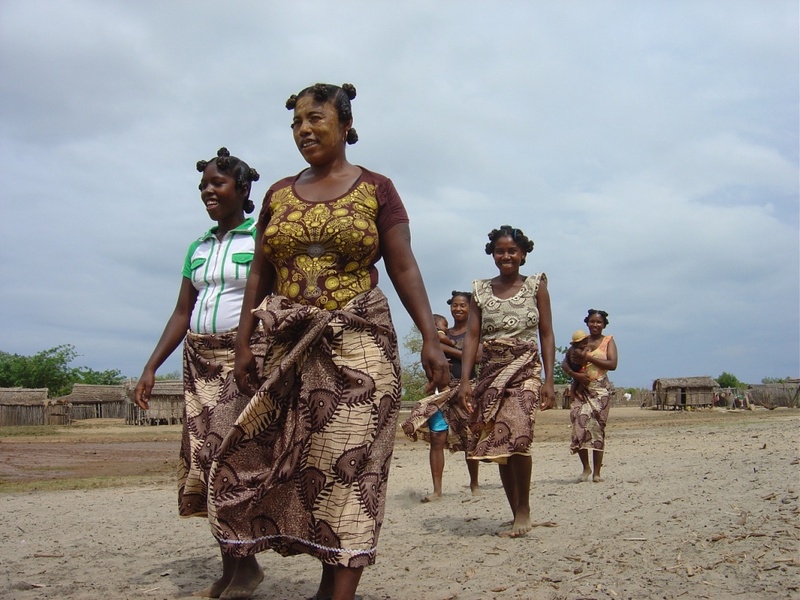 baskets, or cropping cassava and potatoes, these women are looking out for the mangrove forest. men who weren’t entirely honest about the ways they used the mangrove forest. will go a long way for a group of women with so much wit, assertiveness and heart. This story is co-written by former MAP-Asia Volunteer Intern, Sylvia Paulot from Madagascar. Sylvia interned in the MAP Asia office in Trang, Thailand and with our project at Phra Thong Island in Phang Nga (May-Aug. 2012). 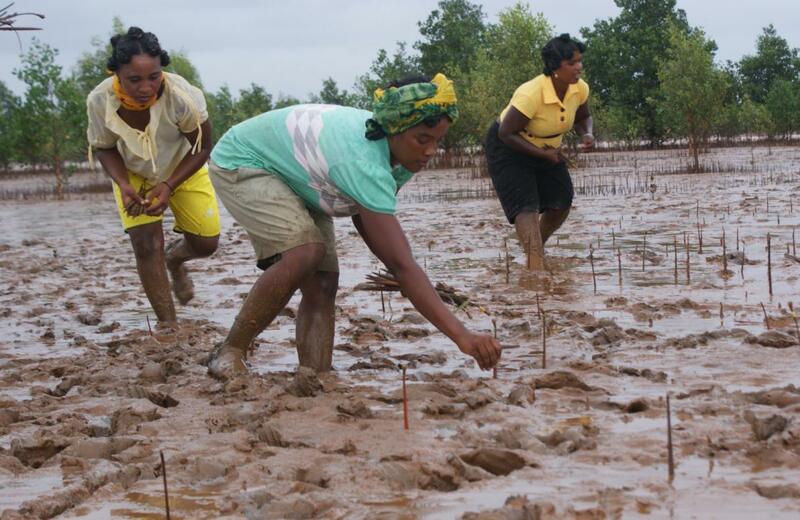 She became very keen on mangroves while with MAP in Thailand and upon returning to Madagascar she joined Blue Ventures Conservation as a Mangrove Conservation Officer based in Tulear. MAP wishes her well in her new job and hopes to continue to communicate with on conservation issues. "Save Bimini Island from Destructive Development:"
Bimini's impressive tourism industry has always revolved around the water. Big game fishing, SCUBA diving, boating, sailing, bone fishing, snorkeling, kayaking, and a variety of wildlife encounters all contribute to the island's flourishing eco-tourism industry. In order to preserve this industry, and improve upon it going forward, I call on you to act strongly and swiftly regarding two important proposals. First, I urge you to finalize the full protections for the North Bimini Marine Reserve. Bimini's inshore ecosystems are the foundation for the entire Tourism Industry on the island, and every individual and business will benefit from this Reserve being formally protected. Second, I plead with you to ensure that the absurdly ill-conceived idea of creating a cruise ship terminal on Bimini's western shore never becomes a reality. The damage that this would have on Bimini's coral reefs would be catastrophic, and that would only be the beginning. The dredging and damage required for such a project could permanently deteriorate the very thing that everyone loves most about Bimini, the amazing blue waters. Bimini's tourism industry has been growing in recent years, while other islands in the Bahamas have not had the same good fortune. Please keep in mind that everyone who has ever come to Bimini came for what the island already offers; Extraordinarily blue water, exotic wildlife, beautiful beaches, thriving fisheries, vibrant coral reefs, friendly locals, and an escape for the generic, over-developed landscape found elsewhere in the region. Protecting and improving upon Bimini's ecological health and beauty is truly in the best interests of the island's economy, its people, and all those who cherish their time there. Please help us ensure a bright, blue future for Bimini. MALAYSIA - A 12ha mangrove swamp in Kuala Jalan Bharu, which played a vital role in reducing the impact of the 2004 tsunami, has been cleared to make way for an alleged shrimp breeding project’s extension. Fishermen claimed that the mangrove located along the coastline of Balik Pulau and standing between the shrimp ponds and the sea had been cleared by the shrimp farm owner. Fisherman Thor Poh Lye, 78, said he found out about the mangrove clearing about two days ago, but believed the work had been going on for a week now. 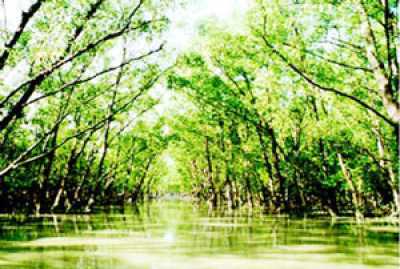 “The mangroves must not be chopped down. The swamp played a vital role during the tsunami disaster. It reduced the impact of the waves when they hit our village. Editor's Note - MAP has been invited to attend. Thank you so much for your support and prayers for my husband, Anwar Sadat. This overwhelming support has made me feel that I am not alone, and has given me the strength to move on. Many still care and believe in the fight represented by Anwar. Because of you, 23 peasants have been released by the police. But 3 of them, Anwar, Dedek, and Kamaludin are still in custody. Please continue your support by sharing this petition (below) to the head of South Sumatera police through Facebook, Twitter, or Email. The latest update, Anwar’s case has been sent to the prosecutor’s office, and he has now been transferred to Pakjo prison in Palembang. He is being charged under the Criminal Code Article 170 and being alleged of destroying the gate of the police station during a protest on land rights back in January 29th. However, the charge has no witness or evidence. Everyday I await the release of Anwar. He is a victim of police brutality, his head was injured, he had a fat lip and bruised shoulders. He is only guilty for his passion in fighting for the rights of the marginalized peasants in the village of Betung Cinta Manis, that has been fighting for their land rights since 1982. I am really dumbfounded on why he was arrested and detained. Why was his head bleeding? Why the bruises all over his body? Is helping the peasants a crime? He is not even granted bail! Where is the justice? Fish mislabeling widespread in U.S.
Greetings from Action for Protection Of Wild Animals (APOWA) in India! 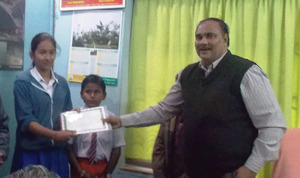 We would like to thank you for sending the appreciation certificates & calendars for the winning student participants in MAP's International Children’s Art Contest 2013.